Shanghai Tourism Festival is upon us, and there is no doubt that Huaihai Zhong Lu will be lit up by the extravaganza of the opening ceremony. To ensure the Grand Parade runs smoothly, several Metro exits will be temporarily closed on the night of September 15. From 6pm to midnight, Exit 2 and the passage to K11 Mall from the Huangpi Nan Lu station on Metro Line 1 will be closed. 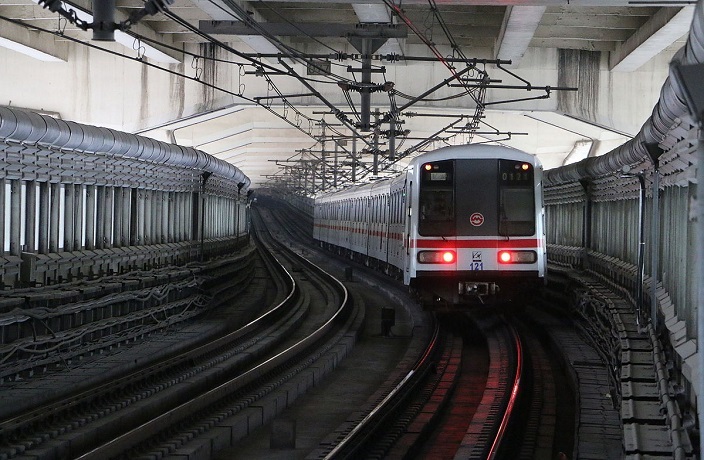 In addition, Exit 3 at Shaanxi Nan Lu station on Line 1 and Exit 1 at Huaihai Zhong Lu station on Metro Line 13 will be unavailable. Extra metro staff will be dispatched that night to the stations mentioned above to guide commuters. Furthermore, an ongoing on-site broadcast will remind passengers about the exits closure. Apart from the Metro exits closure, selected roads across the downtown area will also be inaccessible as a result of the Grand Parade. Be sure to prepare in advance, to avoid delays caused by the traffic congestion. Increased passport checks around Shanghai ahead of next month's import expo.